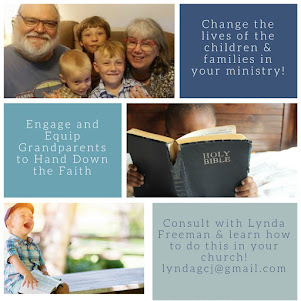 About the Children's Department: Why Should Families in Your Ministry Invest in Generations Quest? One More Answer . 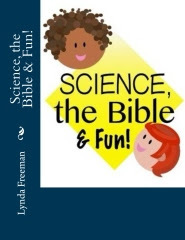 . .
Why Should Families in Your Ministry Invest in Generations Quest? 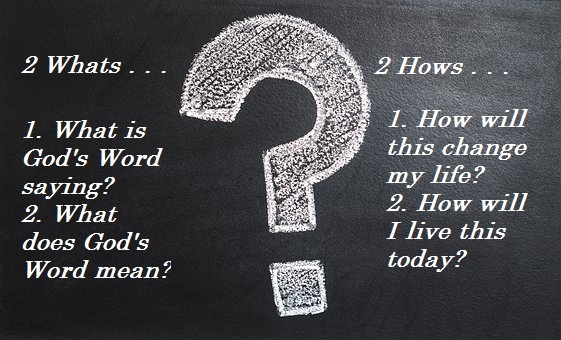 One More Answer . . . 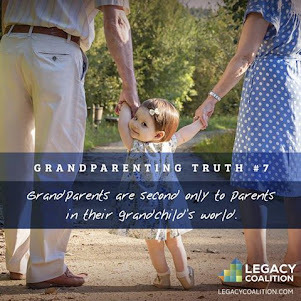 Generations Quest makes sense for the families in your ministry - today I'm sharing one more reason . 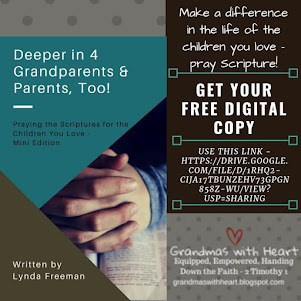 . . because it is something simple they can do to be intentional about passing on their faith with any of their grandchildren, preschool through elementary no matter where they live. 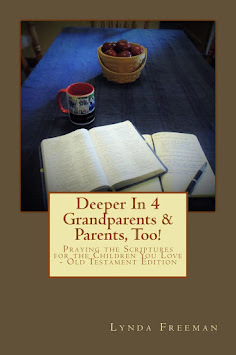 Far too often parents/grandparents do not do anything to pass on their faith . 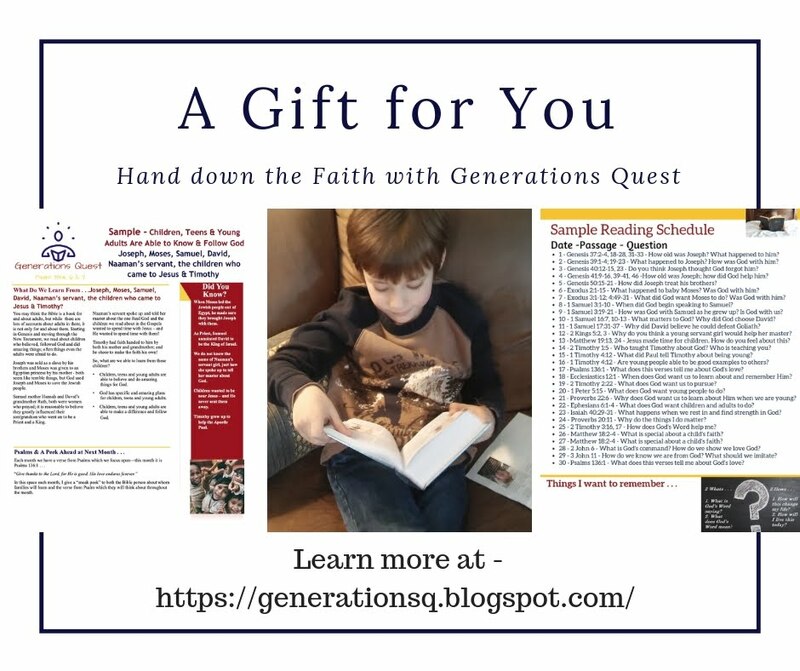 . . or they do things in a hap-hazard way, but with Generations Quest they will be provided the tools they need to be intentional and focused about passing on their faith to the children they love! 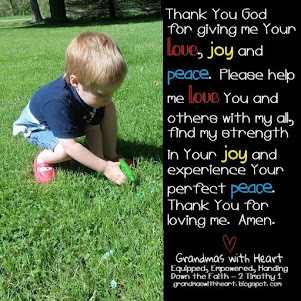 They will find it is so much easier to stay in touch and to connect in truly meaningful ways with Generation Quest and they will find their children's and grandchildren's love for God's Word and their own walk with God will grow deeper and deeper as they all read God's Word each day! So, why wouldn't they spend the $15 it costs to connect their entire family by reading God's Word each day? (Grandparents who invest with Generations Quest are welcome and encouraged to share it with their children and grandchildren and Parents are welcome to share it with their children - making it an amazing buy and savings when grandparents invest in Generations Quest!) 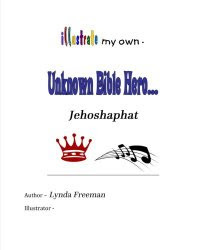 They will find the information they need to invest today at this link - get it today and get ready to begin on June 1st as the families in your ministry learn together about Josiah and God's Word!